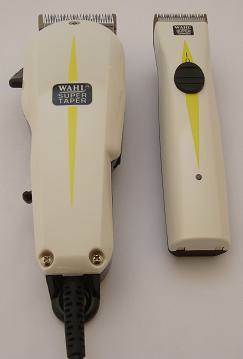 The most popular hairdressing clipper on the market with matching rechargeable trimmer. 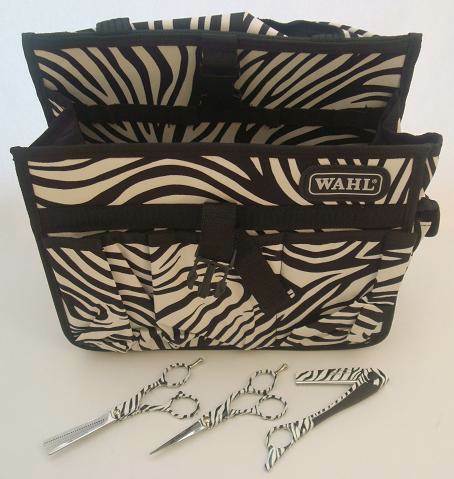 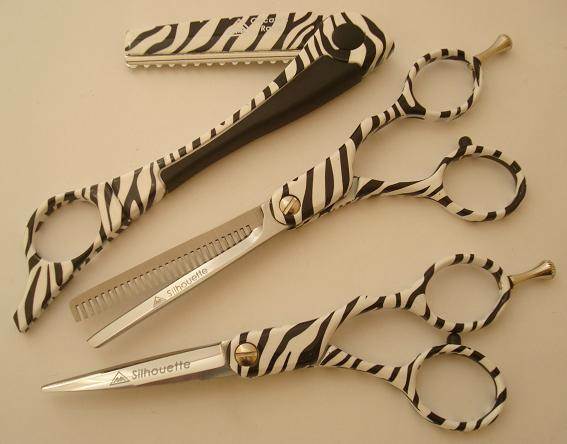 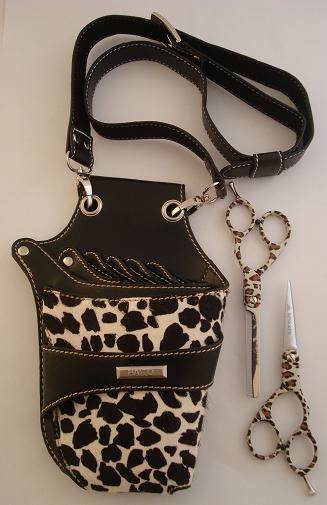 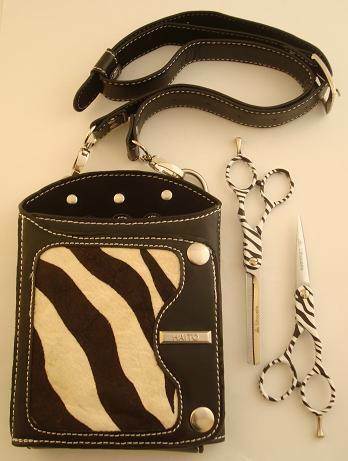 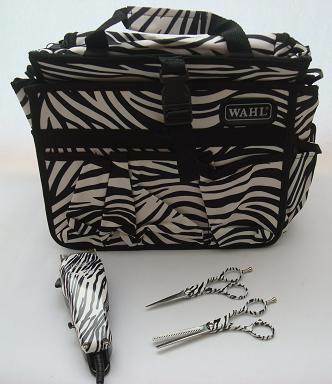 Zebra print hairdressing clippers, scissors and carry bag. 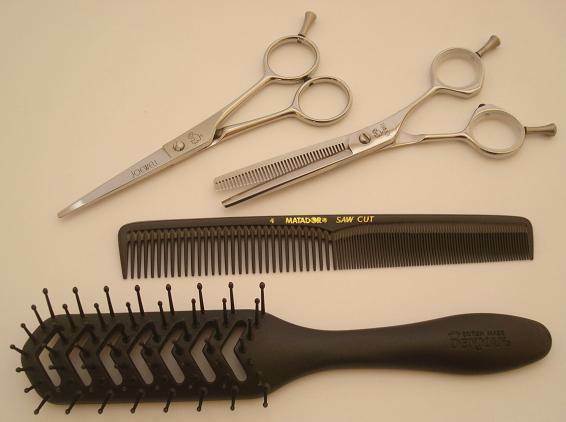 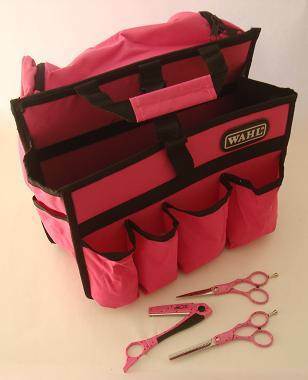 Basic set of scissors, brush and comb - an ideal student set. 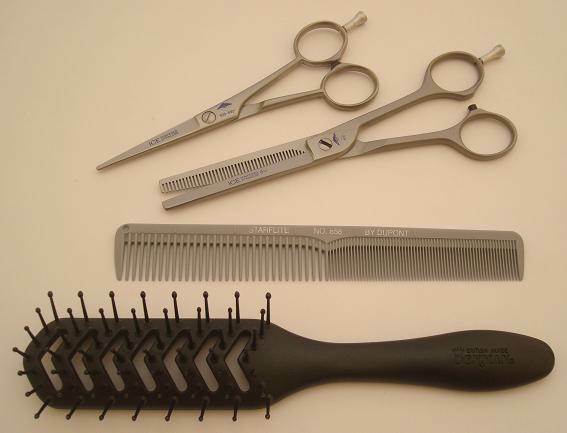 Top quality German scissors, brush & comb set. 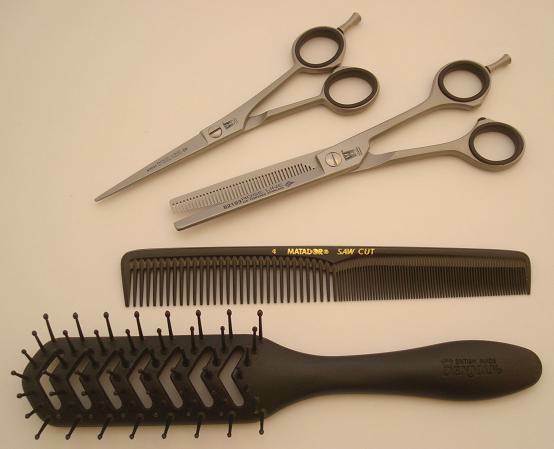 Top quality German left-handed scissors, brush & comb set. 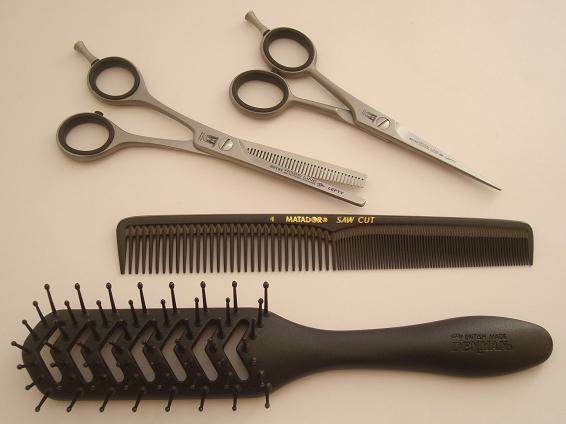 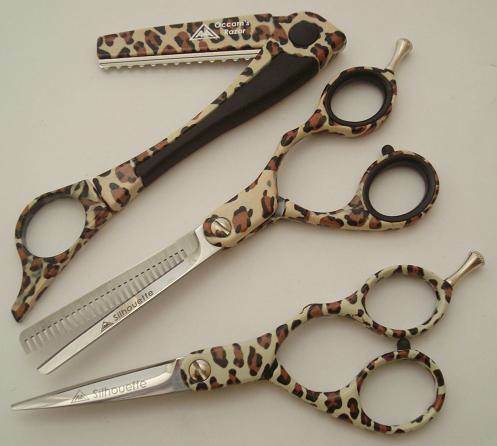 Premium Japanese scissors, brush & comb set.